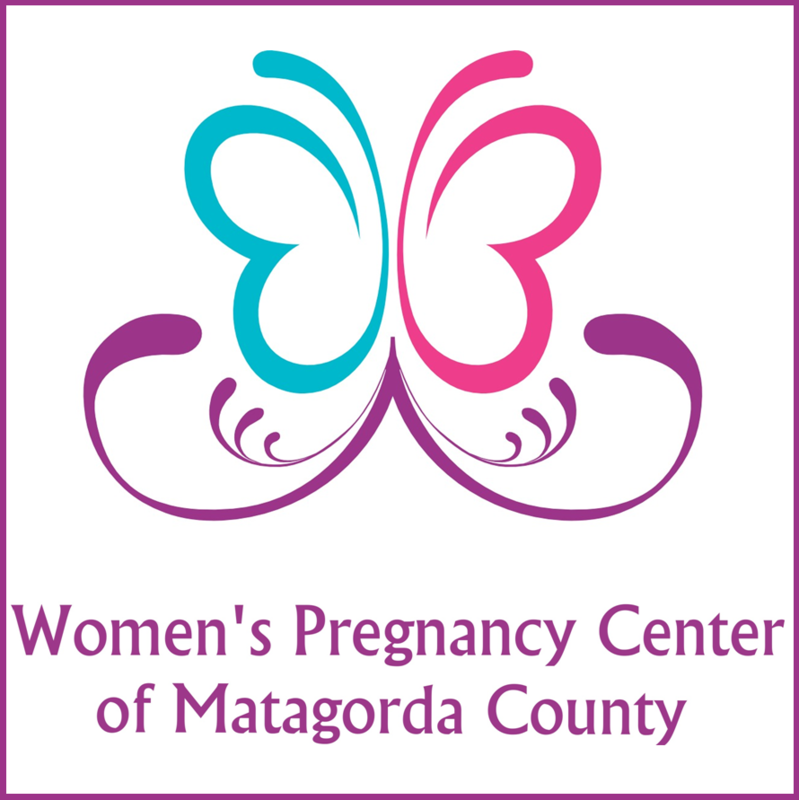 The Women’s Pregnancy Center of Matagorda County is a pro-life Christian ministry. 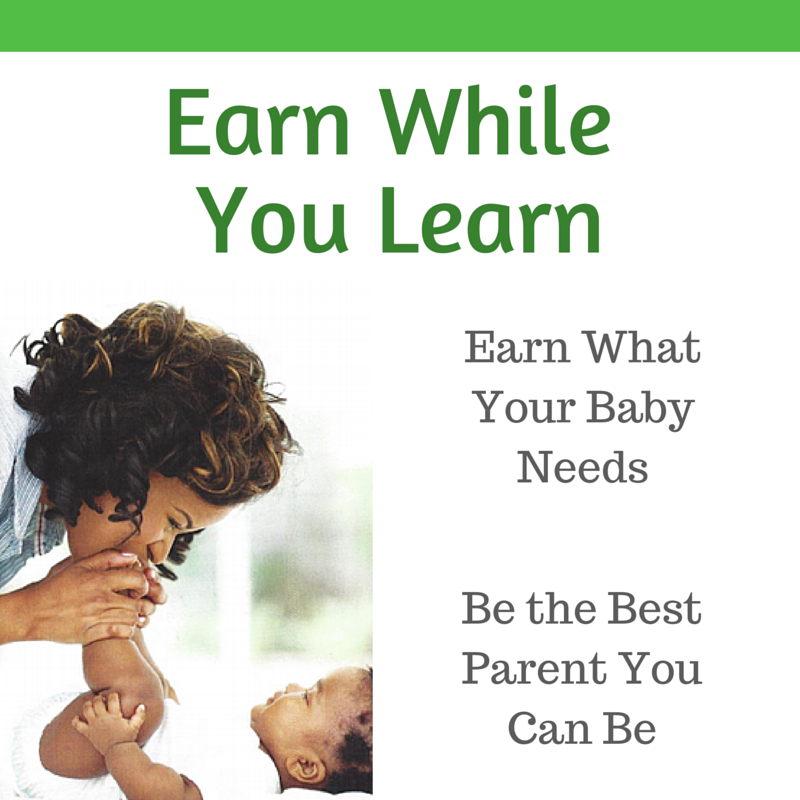 We offer compassionate concern and positive action to encourage a woman to carry her child to term and to plan constructively for the future. 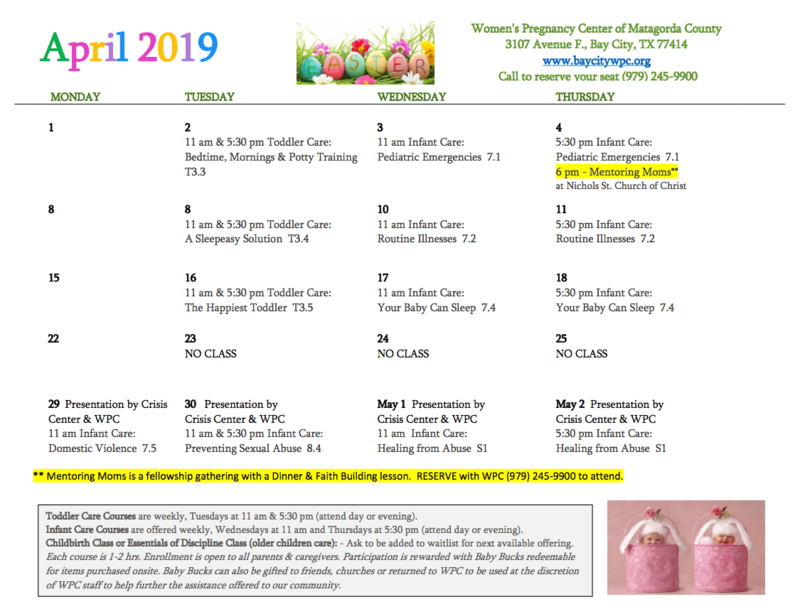 Check out our Calendar page for new classes and events happening at Bay City Women’s Pregnancy Center. If you think you might be pregnant we are here to help. 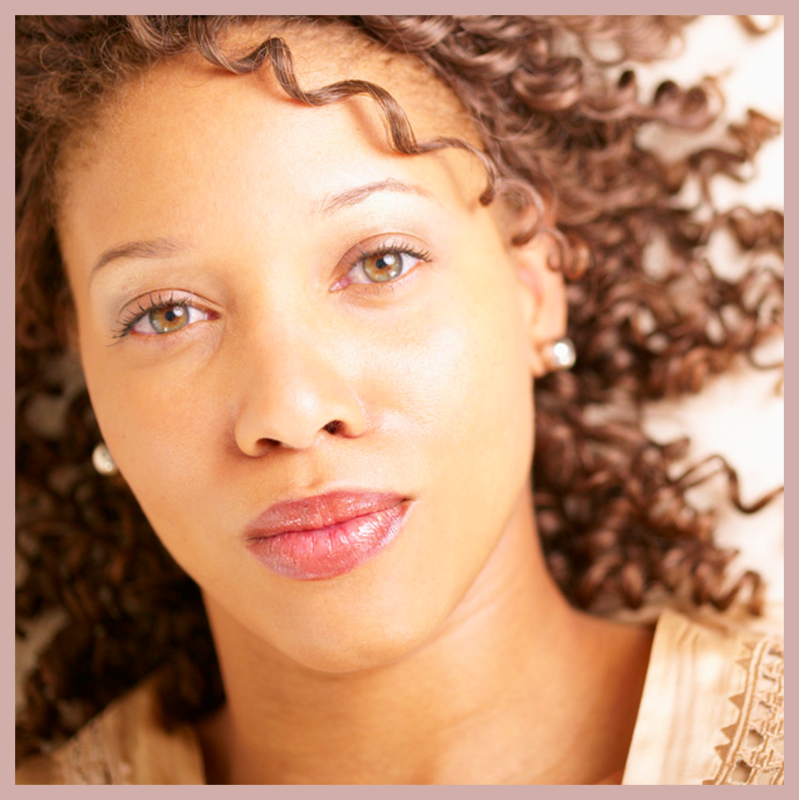 We offer loving and caring services to women and men facing pregnancies. Our services are free and confidential. 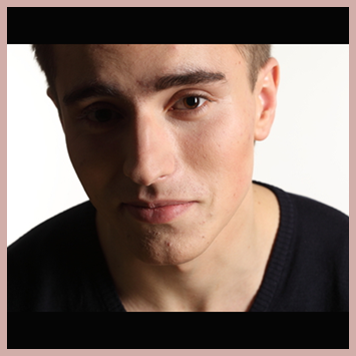 Our mission is to serve women and men facing unplanned pregnancies. We tailor every aspect of our organization to meet these needs. 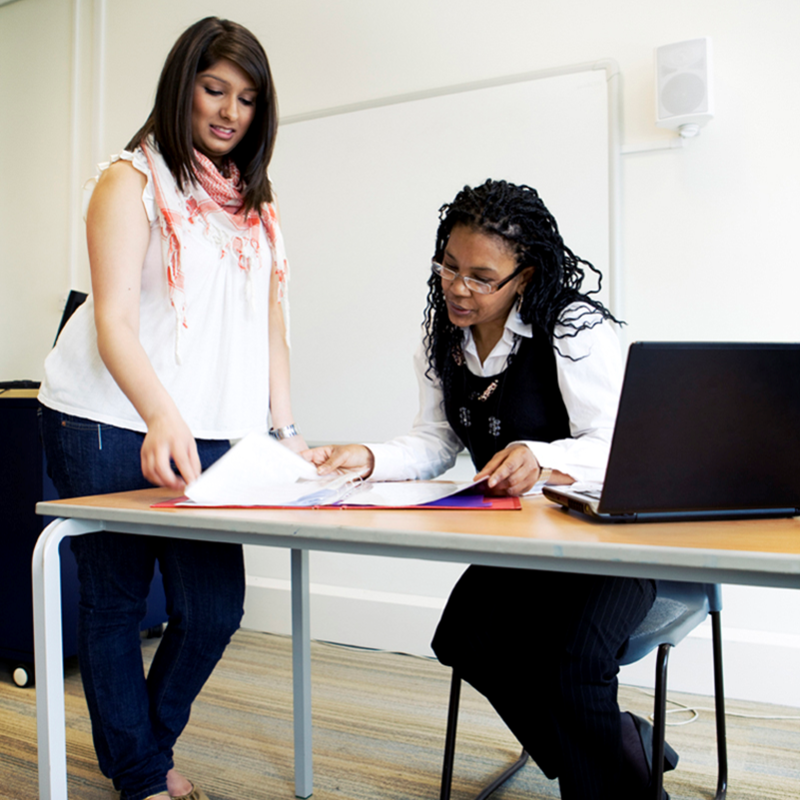 Our services can help you understand your options and plan for the future. When you don’t know where to turn we are right here committed to help you answer your questions. 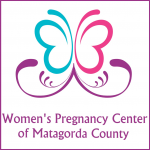 We offer Peer-Counseling and Education with information about pregnancy and your options. If you think you might be pregnant we provide services that are free of charge and confidential. 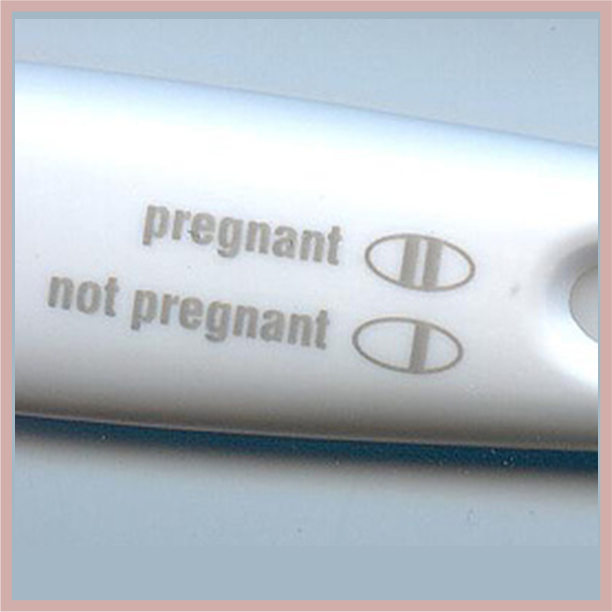 We can help you know if you really are pregnant with a free pregnancy test. If you think your girl friend might be pregnant we can help answer your questions.